Be sure to check out a full list of Sound Engineering & Music Production courses we offer both online and in a classic classroom environment at Sound Training Online & Sound Training College! At the heart and soul of every recording studio is of course the computer. Some people may argue that we rely too much on computers these days but the way technology has developed and is constantly developing it is hard to shy away from the need to keep on top of computer changes and upgrades, it is in the best interest for you as a music producer. The brainchild of everything in the studio, your computer is one if not, the most important pieces of equipment you will purchase for recording. With that in mind we have decided to try and guide you in the right direction to help you get the best bang for your buck depending on what it is you are looking to achieve. This guide is is for everyone, whether it’s for the hobbyist bedroom producer or for the seasoned musician who is aspiring to become a professional record producer. If you don’t know what a 3.0 GHz i7 processor, 16 GB RAM, and a 1 TB Solid state drive means, then this guide is the guide for you! First off you should have an idea of what you are going to be producing, are you going to be focusing on electronic music that is all software based? Do you want to record rock or pop bands and solo artists? Do you want to produce music that you can perform live yourself or as a solo artist or live act? 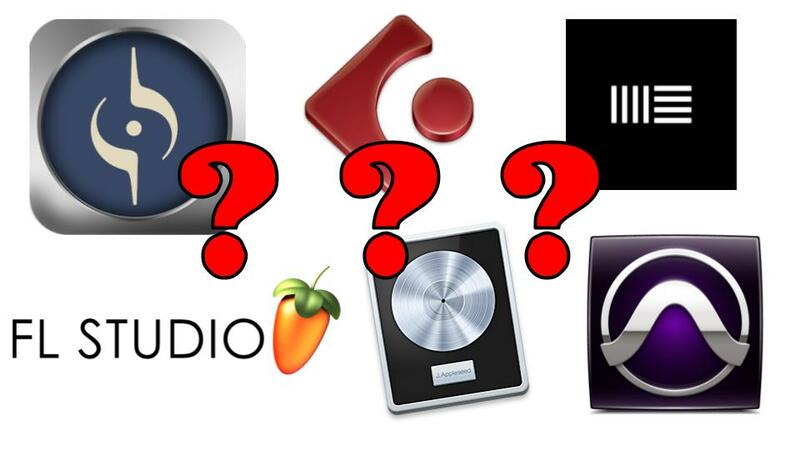 This should give you a rough indication of what Digital Audio Workstation (DAW) you are going to choose. Of course there is no right or wrong way to go about this and everyone has their own personal preference, but we will guide you the best we can. The following list gives an overview of the main aspects you will be looking at when deciding on what is right for you and the options you have available to you. Size – 500 GB, 1 TB, 2 TB etc. So first off, you must decide which computer fits your needs, if you are planning on performing your music live and producing music with the same computer, a laptop would probably be the best idea for convenience and portability. 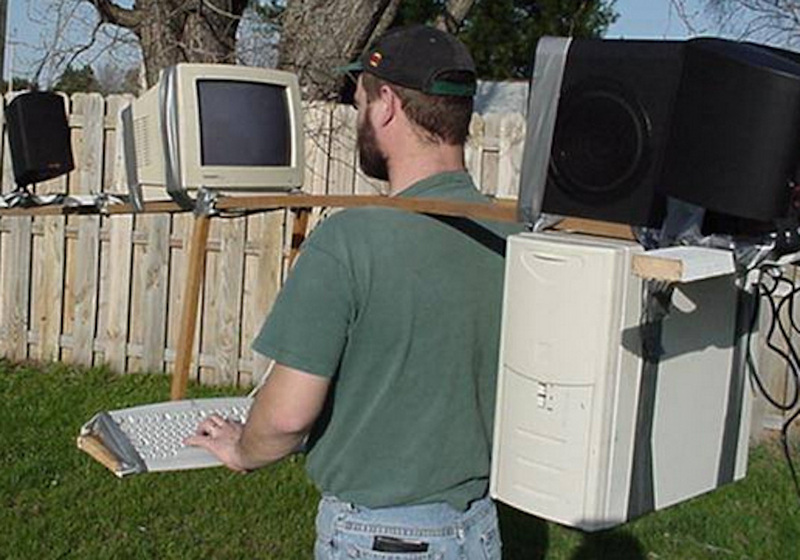 On the other hand if you are looking at recording bands and clients from a studio based set-up, then a desktop computer would potentially suit you better, again it’s all relative. Next, you’re looking at the age old question of Mac Vs. PC, Windows or Os X, Apple Vs. Microsoft. Now, this is down to personal preference but sometimes it can help if you know what DAW you are going to use. For instance Logic Pro will not run on Windows so if that happens to be your DAW of choice then you’ll have to use a Mac. But the majority of the other programs available today are cross – compatible. You can get an insight into which software could be for you with this guide. Most DAWs will require your computer to have minimum requirements so this is another thing to check up on before you take the plunge. Once you have your DAW selected sorting out the processor and RAM are next. For those of you who don’t know, the Processor component of the computer is essentially the computers control centre. It carries out the computations that the computer needs to function, pretty much like a brain, for use of a better word! Processors can come in Dual-Core and Quad-Core versions. Quad-Core offers us four separate cores of processing power where Dual-Core is that exactly that, two cores. Quad-Core will cost you more but can be very beneficial when recording music because we have more processing power. RAM stands for Random Access Memory, this means that whenever you run a program on your computer e.g. iTunes, Google Chrome, Microsoft Word, the RAM is used so it can run each of these programs. 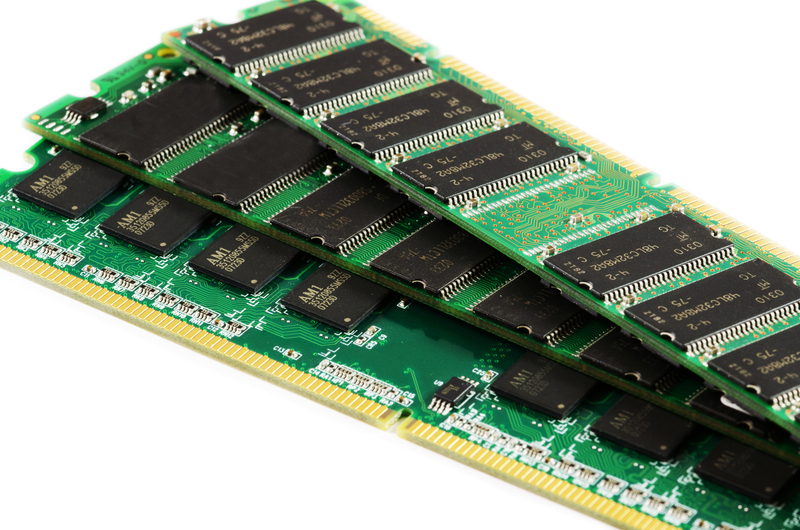 Obviously the more programs you have running at once the more Random Access Memory (RAM) is used. When it comes down to it, if you are serious about making music you will need to have a system that you can rely on and if there’s anything I could tell myself before I bought my last computer was to max out all the components instead of taking it for what it was off the shelf. But again, in saying that it did last me the guts of 7 years and it was only an Intel Core Duo 2 and 2 GB of RAM which I upgraded to 4 GB and then 8 GB, before the motherboard fried! Everything is relatable with processing power and RAM, for instance, if you’re computer has an Intel Core 2 Duo processor, having 2 or 4 GB of RAM will be sufficient. For an Intel i5 processor you would want at least 4 or 8 GB RAM and for an i7 processor you will want to be running at least 8 or 16 GB RAM for the best performance. My laptop was running an Intel Core 2 Duo with 8 GB RAM and to be honest, there was no difference at all in relation to speed. The processor simply wasn’t on the same level as the RAM so it was pointless. Fitting your computer out with an i7 processor and 16 GB of RAM will give you the ability to run a huge number of audio tracks say in Pro Tools or Logic Pro without any issues. Again this will cost you, upgrading a brand new Macbook Pro from an i5 processor to an i7 will set you back €360 just for the processor and then the RAM upgrade from 8 GB to 16 GB will set you back another €240. If you have the money and can afford to do this then go for it, but there is some cost effective ways or getting around this. 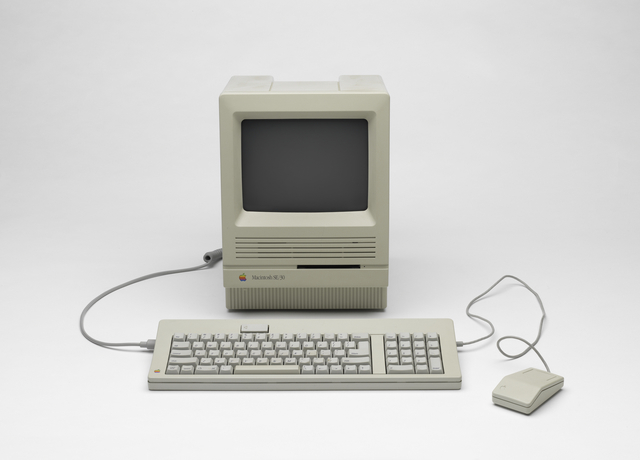 Upgrading older machines can be very beneficial to you and your wallet! For instance if you can locate a second hand Mac Mini from 2012, these are the final model that are upgradeable, and with plenty of online tutorials of how to do it yourself it could be exactly what you’re looking for. You could pick up one of them for around €300/€400 then you can upgrade the RAM and the hard drive from a third party company such as Crucial or OWC. Same if you are working with Windows there are plenty of options out there for desktops and laptops that are upgradable, the Lenovo ThinkPad X1 for instance is customizable so you can upgrade it from i5 2.8 GHz to an i7 3.40 GHz processor, which is it maxed out, again doing this to a brand new machine will set you back a few pretty pennies. Next thing to consider is your hard drive. Most high-end laptops these days come standard with SATA HDD (Hard Disk Drive) or Solid State Drives (SSD). Having an SSD in your computer speeds everything up, they have no moving parts and are lightning quick but again, more expensive than the standard SATA HDD which are made up of magnetic tape and have mechanical parts moving inside, they also are bigger in size and slower to read and write to than a SSD is. What many people do these days is use external hard drives for their productions and run everything that is music based off these externals. This is highly recommended as it helps free up space on the computers hard drive so you aren’t pushing the computer to it’s max. 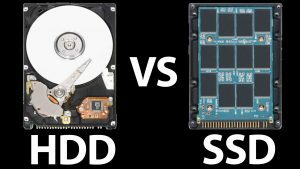 Both SSD and HDD can come in different sizes usually ranging from 500 GB up to 1 or 2 TB and obviously it is better to have more but again the cost of say a 1 TB SSD will be upwards of €200. Again if you are running an external hard drive for you music then you can pick up a 1 or 2 TB external for a lot less than the internal ones! Moving on, you probably already know which software you are going to want to use, because there is so many DAWs out there these days that everyone has their preference but I will give you a quick overview of a few main ones (Check out our other blog post on digital audio workstations for a more in-depth review. Of course there are many other DAWs out there but we don’t really have the time to go through all of them and for more information you can check out our other post about DAWs here. So that’s it! Hopefully you found this guide helpful and you can use it as a basis of purchasing a computer for music production, check back soon for more tips, tricks and articles! Once you decide on what computer to buy, why not put it to good use at Sound Training College, with plenty of courses in Sound Engineering & Music Production, Live Sound, Lighting & Stage Production, Intro to DJ and loads more!